In early 2013, Judith Bunting kicked off West Berks Lib Dems’ campaign: Education for a Fairer Future. How could this have happened? What have Conservative Councillors been doing since 2005, when they took control of West Berkshire Council, to allow standards in our schools to fall so far? What has MP Richard Benyon been doing to keep the the Council’s eye on the education ball? At the same time as educational standards have been falling in Newbury and West Berks, the Council has been cutting funding for school support officers, year on year. Each time they make these cuts, Lib Dem Councillors point out the dangers in what they are doing and make a stand. Each time, the Council Leaders do not listen. No one goes into education to make things worse for children. The problems we have been seeing are too widespread to be the fault of one particular set of teachers or any specific school. I started the Education for a Fairer Future campaign to draw attention to this widespread problem and to try and ensure West Berks Council does more to support the futures of young, striving students in Newbury. Since the Education for a Fairer Future campaign was launched, the Council has put an additional £400,000 into the schools budget. They also committed to giving John O’Gaunt School £1m for new buildings. Great stuff – glad they’re listening – but why do our children have to wait for the bad headlines, before the Council takes action? We must put pressure on the council to increase secondary and primary education provision for the 4,000 new houses being built in Newbury. 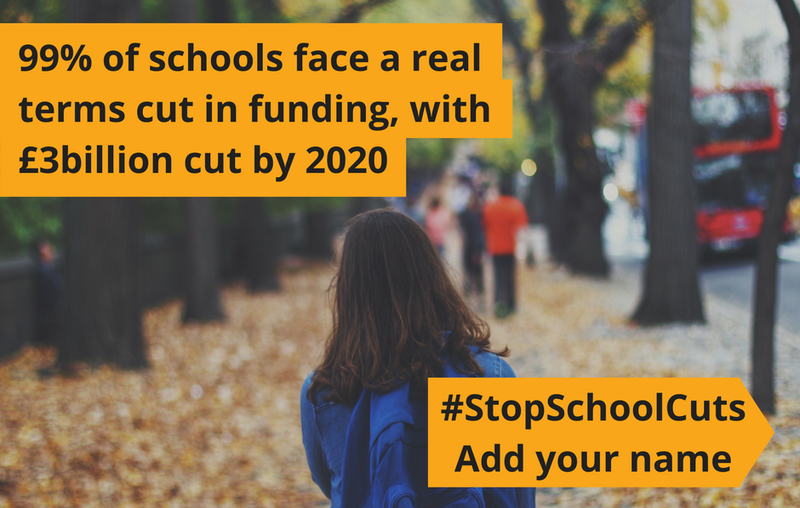 We must ensure the Council does not cut away support for school support officers any further. The Local Education authority needs to provide inspiring leadership and provide the training and advice schools need. We all must work together to do the best for our children.